Bey suggests that a festival or event has the potential to act as a moment of intense uprising and creative disruption, which allows for the creation of a TAZ, a guerrilla moment of positive revolutionary acts and art. In our present period of geopolitical and economic uncertainty, mass movements of people across territories are coinciding with the beginnings of exclusionary zones in Europe. It is in this context that this year’s ISSTA festival seeks to create a series of Temporary Autonomous Zones–new unmapped and self-determining sonic, conceptual and social spaces–which assert, for a time, their independence from existing structures through discussions of creative and technological practices and research, and through the artistic works themselves. We will be working in the city of Derry/Londonderry, a space traditionally defined by zones of ethno–religious and political difference, spaces that are mapped, marked and articulated by performances of difference, but also by creative communities. We are therefore particularly open to the idea of collaborative projects which have a community outreach aspect to them. Artists are encouraged to submit proposals for site-specific work involving Derry/Londonderry as urban environment, (we will be circulating more information about the environs). We will also have partnerships with local galleries and may also provide for situating pieces at various sites in the city in consultation with artists. Supplementary details will be made available on some of the sites and spaces. The call is open to all practitioners regardless of nationality. Participants are responsible for their own travel and accommodation. Membership for ISSTA is required for participation at ISSTC 2016. Notifications will be sent by June 25th, 2016. The selected works will be performed in a series of concerts during the conference. If a work requires performers, the submitters must provide them. We cannot provide performers/artists fees at this time. The composer must register and attend for the piece to be performed. The conference will also host workshops, paper and poster sessions and curate sound art/installations. Works straddling domains may be submitted to multiple calls but will be scheduled with the successful submission category. Successful works will also be published on the ISSTA website, issta.ie. The selected works will be installed in locations around the conference. If a work requires performers or special technology, the submitters must provide them. Artists are encouraged to submit proposals for site-specific work involving Derry/Londonderry as city. We will also have partnerships with local galleries. More information will be provided as we receive it. We cannot provide performer/artist fees at this time. Artists must register and attend for works to be included. The conference will also host workshops, paper and poster sessions and musical concerts. Pieces straddling domains may be submitted to multiple calls but will be scheduled with the successful submission category. A representation of successful works will be published on the ISSTA website, issta.ie. The selected papers will be presented in a series of presentations during the conference. Posters will be on display. Authors must register and attend for papers/posters to be presented. The conference will also host workshops, musical concerts and curate sound art/installations. Pieces straddling domains may be submitted to multiple calls but will be scheduled with the successful submission category. Selected papers and posters will be published on the ISSTA website, issta.ie. Selection will be made double-blind. Therefore, it is essential that no identifying information be included in the paper abstract. The selected workshops will be offered at various venues in Derry/Londonderry city. Workshop leaders must register and attend to be included. Workshop fees cannot be provided, but equipment costs may be budgeted with advance notice. The conference will also host poster & paper sessions, musical concerts and curate sound art/installations. Pieces straddling domains may be submitted to multiple calls but will be scheduled with the successful submission category. 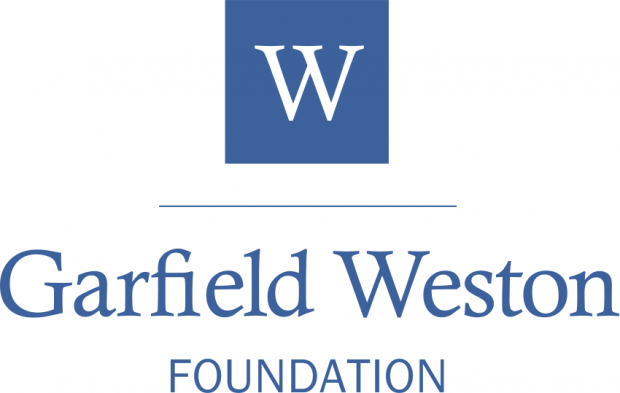 Note; Some outreach/public workshops will be supported by the Garfield Weston Foundation.